Wow! These sound absolutely phenomenal. 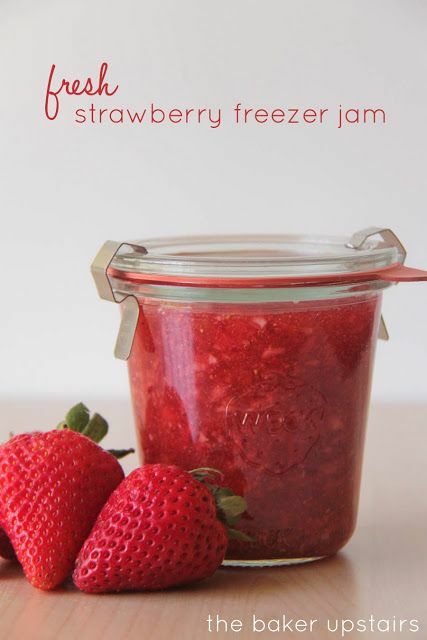 This tasty treat is extremely simple to make. I can see it becoming a household favorite easily! 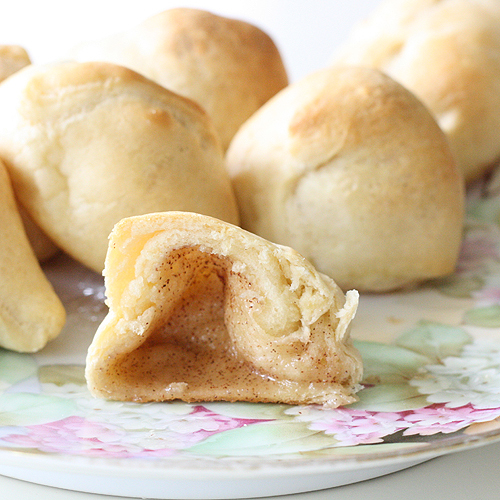 The mallow is dipped in butter, rolled in cinnamon and sugar, wrapped in the crescent roll and… voila! 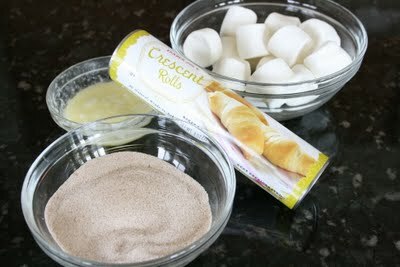 Amazing Mallow Rolls! 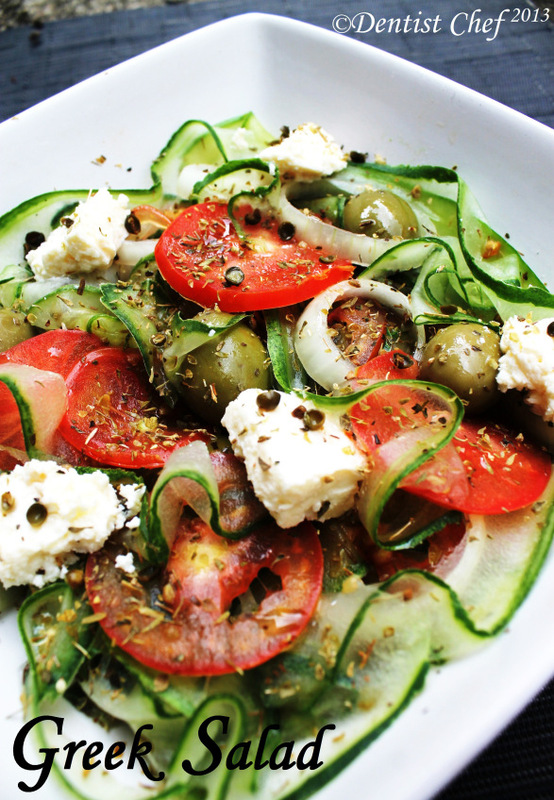 For the full recipe go to- Eat At Allies.